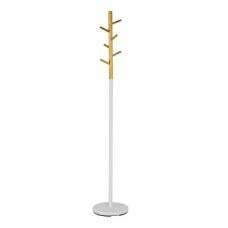 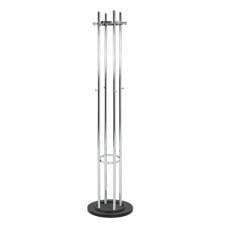 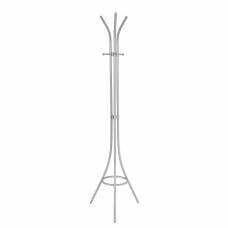 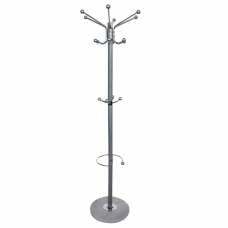 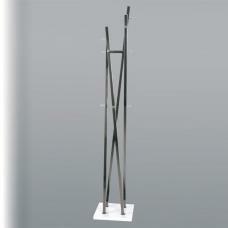 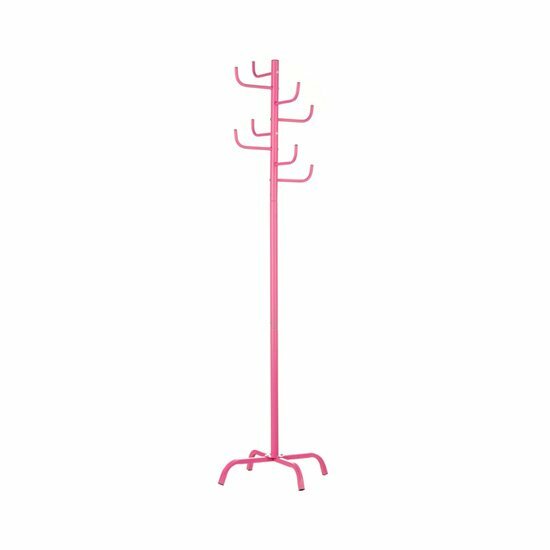 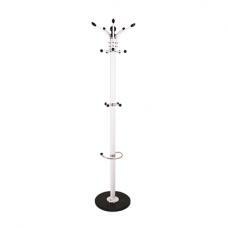 This classic Pink Coat Stand combines modern elegance and function into one beautiful piece of furniture. 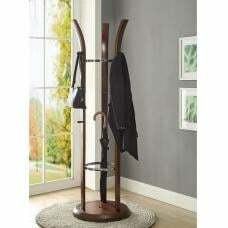 It is hand-crafted for long lasting quality and durability. 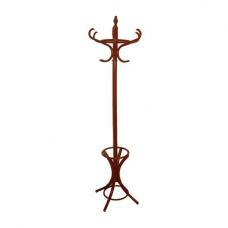 It is an ideal piece of hallway furniture, for hanging your and your little ones clothes. 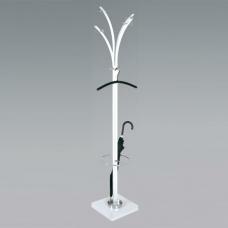 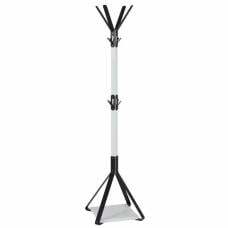 This furniture item manufactured for storing or placing your garments perfectly. 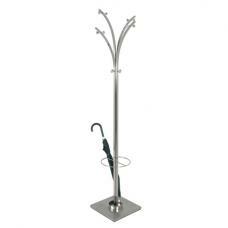 Both practical and attractive, this stand really combines functionality with style.